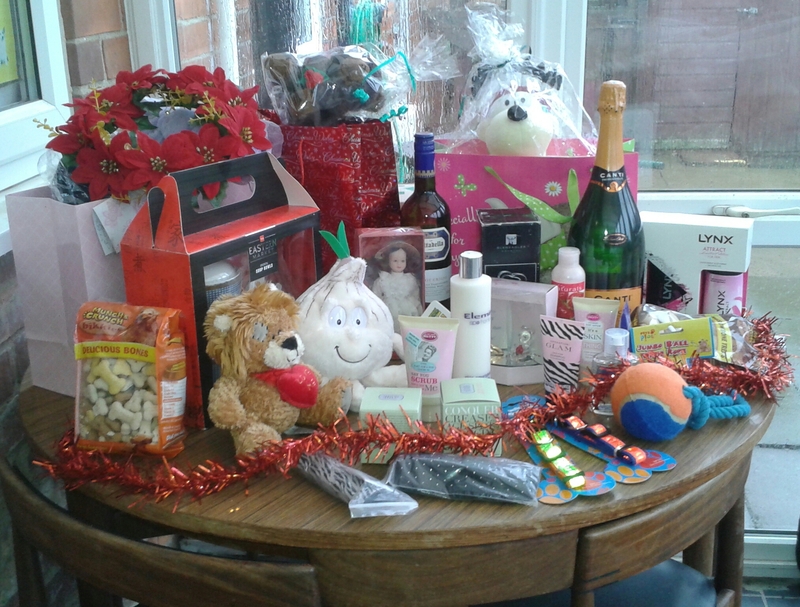 Do you have you any unwanted gifts left over from Christmas or birthdays that you could donate to Fen Bank? 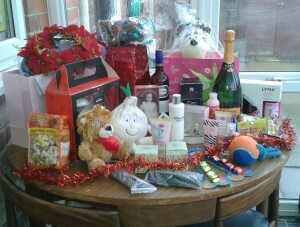 They make great raffle prizes to raise lots of money for the doggies. Thank you from all at Fen Bank Greyhound Sanctuary.